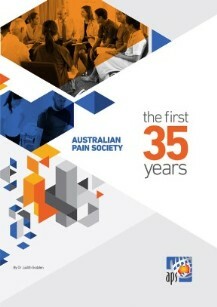 In late 2014 the Board commissioned professional historian, Dr Judith Godden, to compile a history of the first 35 years of the Australian Pain Society. This significant documentary record was launched on 15 March 2015 at the Society's Annual Scientific Meeting in Brisbane. 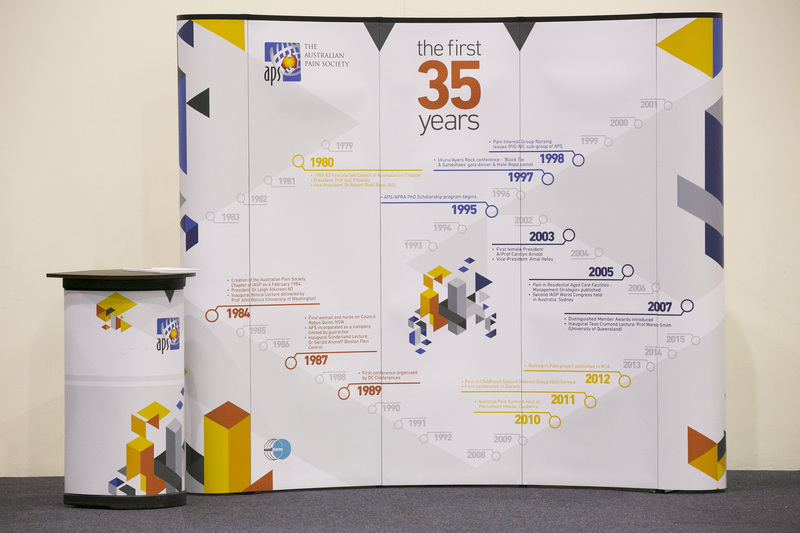 The history was celebrated with a cake, a booth in the exhibition hall with a timeline wall and digital summary displays with quiz questions and prizes offered during the meeting.